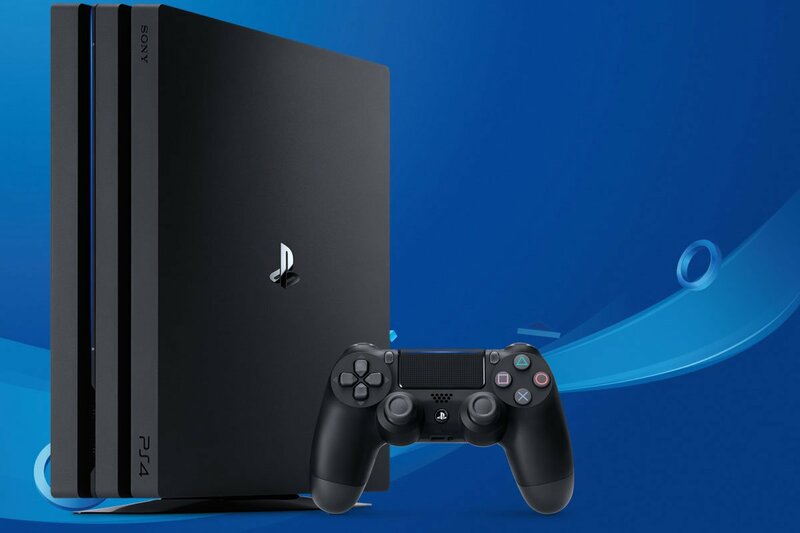 In a new blog post from Sony, it was confirmed that PSN name changes are coming in 2019. This is a pretty big deal, especially considering how users have been unable to change their PlayStation Network ID after creating them (starting in 2006). Per the information released, select users will be able to participate in the PlayStation Preview Program over the next month or so, and can change their PSN name through that program. Although, they went on to explain that “once you decide to display your old ID or not, you won’t be able to adjust this after completing the online ID change process.” Your first PSN name change is free, but if you get indecisive, you’ll have to pay up. According to Sony, changes after your first PSN name change will cost $9.99 (USD) or $4.99 (USD) for PlayStation Plus members. For those unable to get into the PlayStation Preview Program, Sony plans to launch the program to all users starting in 2019. For more information on the PlayStation Preview Program, and the launch of PSN name changes, be sure to read through the full blog post from Sony. While we wait for reports from members of the PlayStation Preview Program, what are your thoughts on Sony finally allowing users to change their PlayStation Network IDs? Are you planning to change yours, or are you happy with the PSN you chose? Let us know down in the comments below!